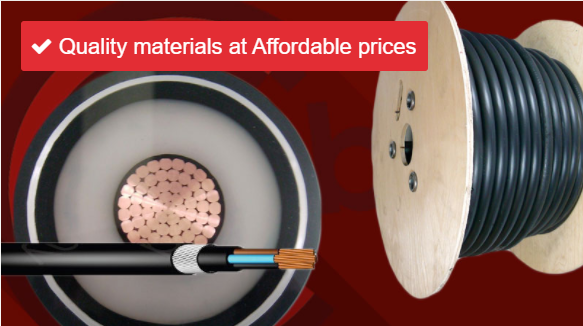 Hard-Wearing Power Cables – Armoured cable or as it is better known SWA (Steel Wired Armoured) or AWA (Aluminium Wired Armoured) is a hard-wearing power cable specifically designed for the supply of the mains cable, the armour provides mechanical protection allowing the cable to withstand higher stresses, be buried directly, and can be used in internal, external and underground projects. 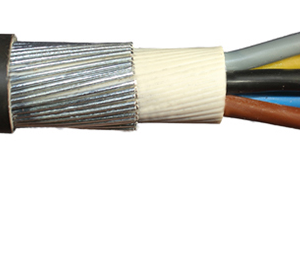 Our armoured cables are manufactured in accordance with British Standards. 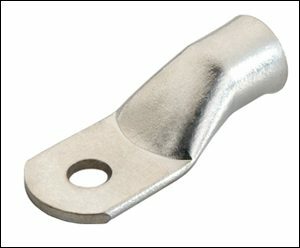 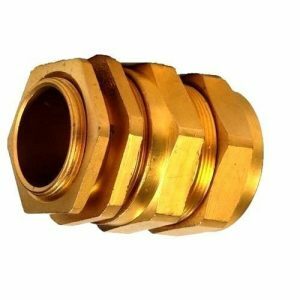 CableLand have a wide range of cable in various forms available to buy online. 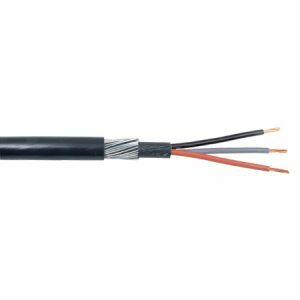 Cable is important in both domestic and commercial application for communication and other aspects.